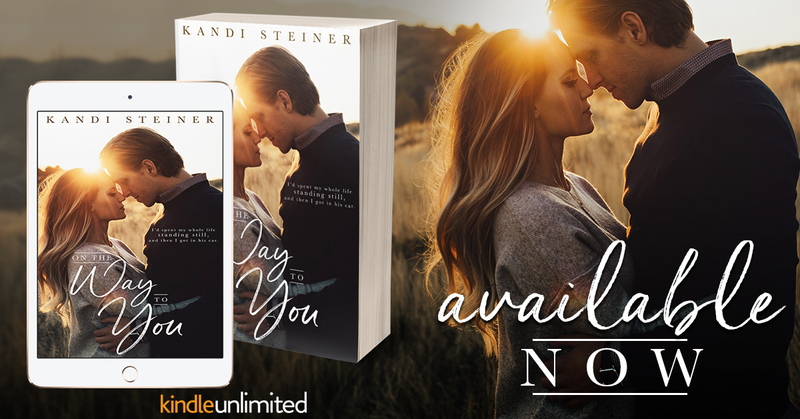 On the Way to You, an all-new emotional standalone from Kandi Steiner is LIVE! 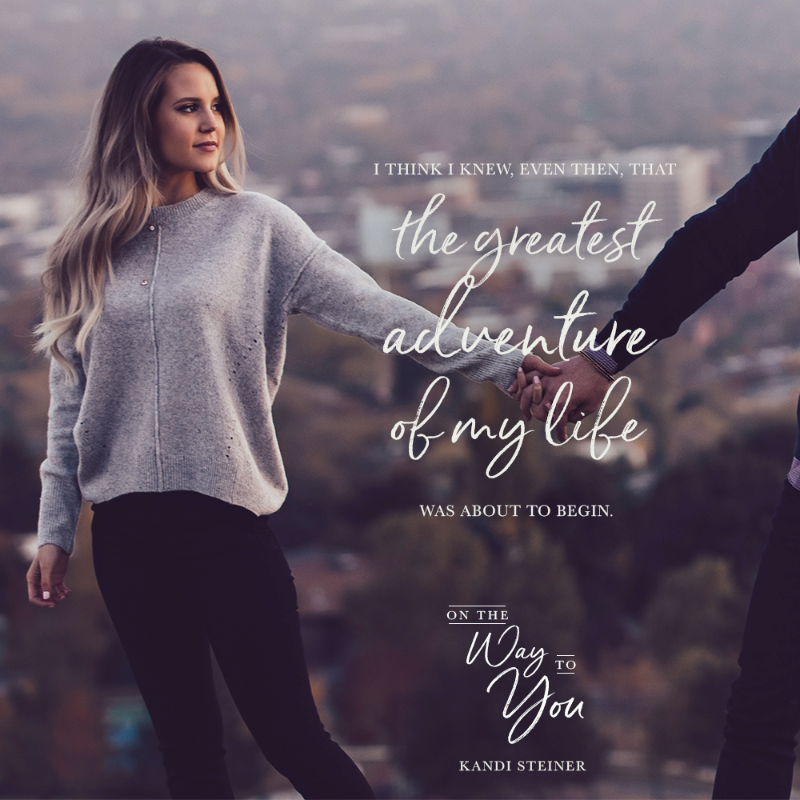 Kandi Steiner is a Creative Writing and Advertising/Public Relations graduate from the University of Central Florida living in Tampa. Kandi works full time as a social media specialist, but also works part time as a Zumba fitness instructor and blackjack dealer. Kandi started writing back in the 4th grade after reading the first Harry Potter installment. In 6th grade, she wrote and edited her own newspaper and distributed to her classmates. Eventually, the principal caught on and the newspaper was quickly halted, though Kandi tried fighting for her “freedom of press.” She took particular interest in writing romance after college, as she has always been a die hard hopeless romantic (like most girls brought up on Disney movies). 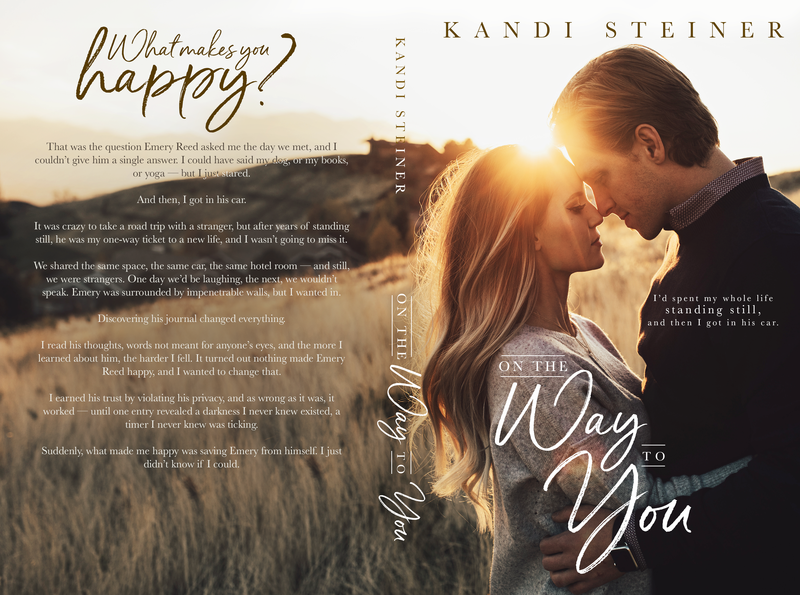 When Kandi isn’t working or writing, you can find her reading books of all kinds, talking with her extremely vocal cat, and spending time with her friends and family. 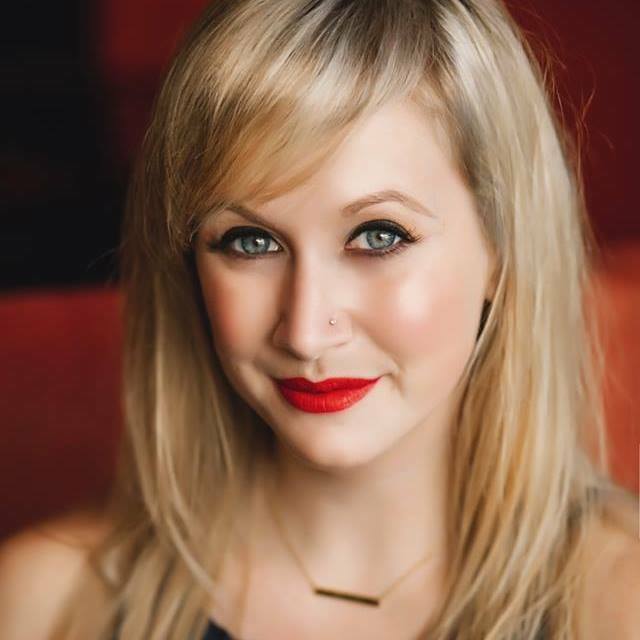 She enjoys beach days, movie marathons, live music, craft beer and sweet wine – not necessarily in that order.